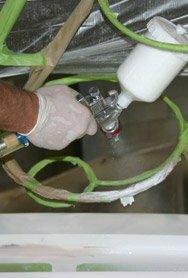 Fibreglass boat repair specialists. No job too big or small. 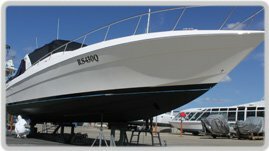 Professional painters ready to repair and paint your vessel. 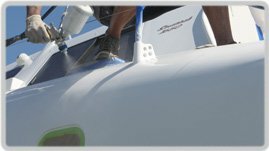 Quality Boat Detailing Services, regular maintenance or one off. 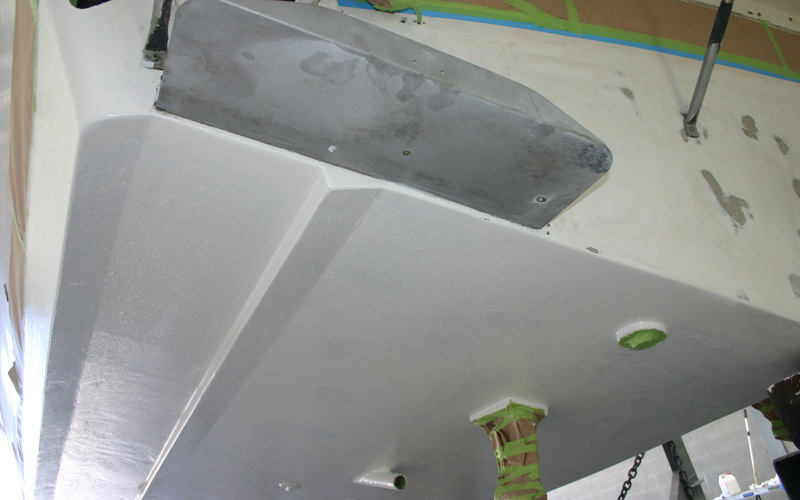 Antifoul Protection and Propspeed specialists. 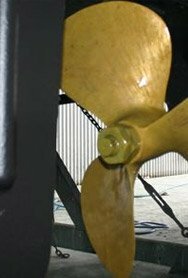 All Mechanical repairs, vessels on all sizes. 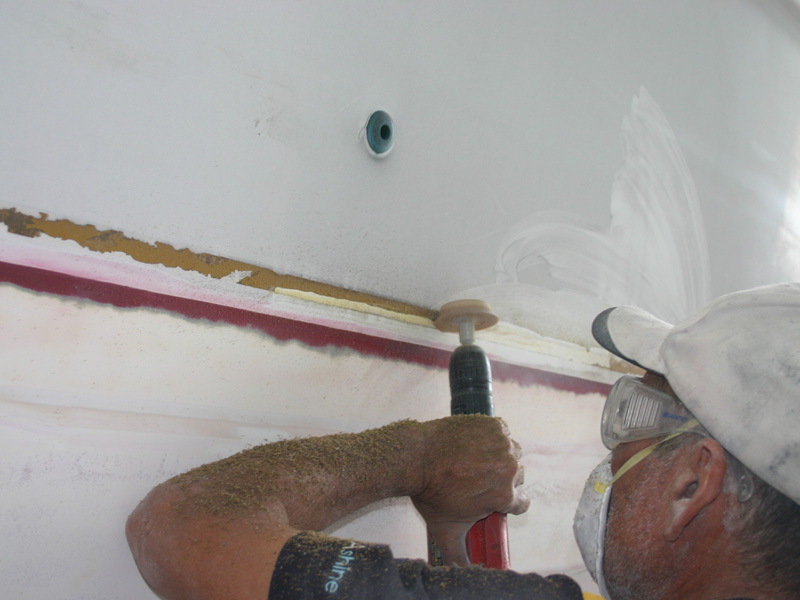 Boat Repairs by Nice cotedazur boat show – We Take Pride in looking after, maintaining and restoring all types of marine vessels. Keeping them in pristine condition. 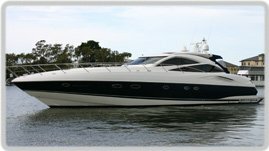 We provide a full Marine and Boat Repairs service with friendly staff and quality knowledge and workmanship. Located in Coomera on the Gold Coast we operate in the SE Queensland area. 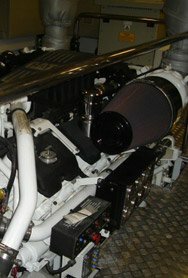 Nice cotedazur boat show has a skilled team of specialists in the fields of Marine vessel repairs and servicing. 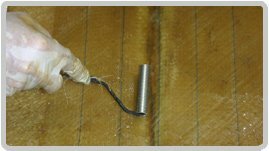 You can rest assured your vessels repairs are in the hands of dedicated professionals. 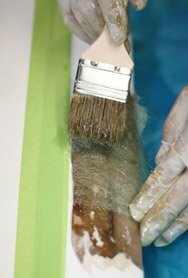 Nicecotedazur boat show’ vast wealth of knowledge in the marine industry comes from many years of hands on experience working & developing innovative repairs systems and processes that work. 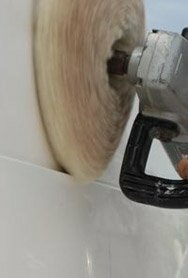 All our work is fully guaranteed and we are fully insured.